We've all been waiting for it! 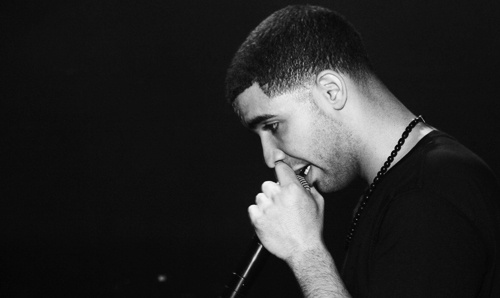 Here's a new track from Drake produced by the amazing, Noah '40' Shebib. Take Care is due out in September.